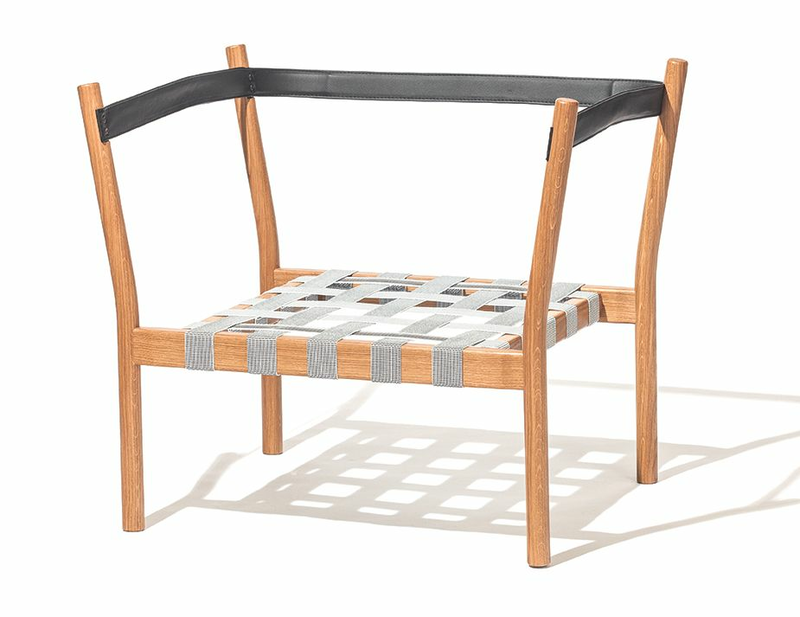 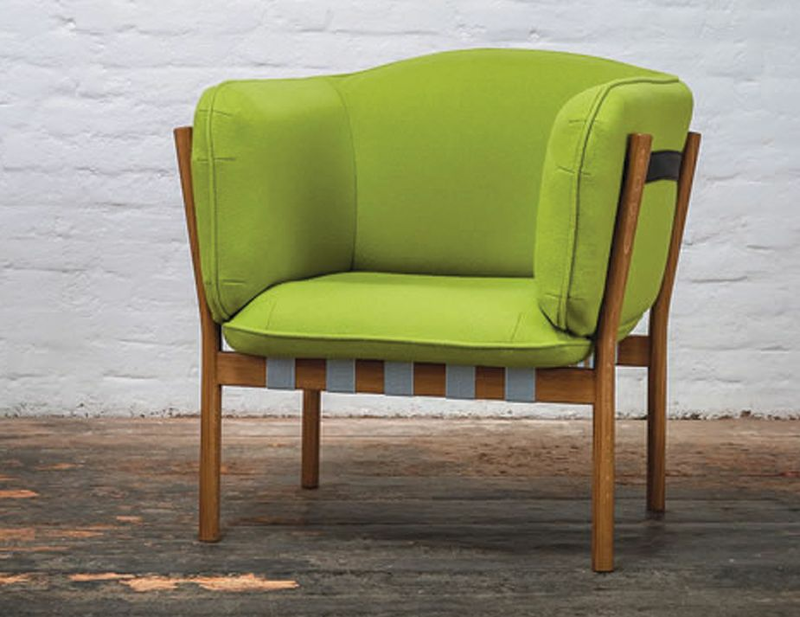 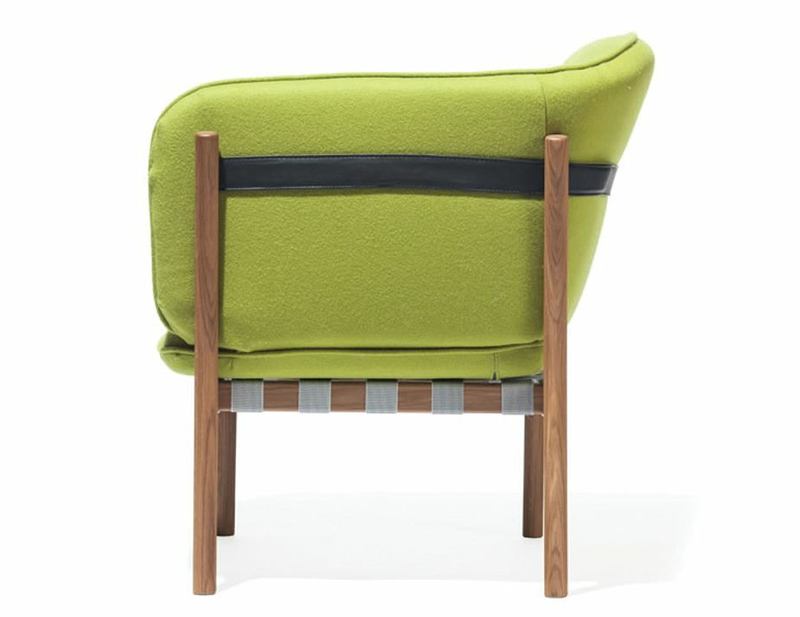 The Dowel series came about when Ton asked Lime Studio partners, Panos Vasiliou and Oscar Tange, to design a special addition chair for the Ton collection. 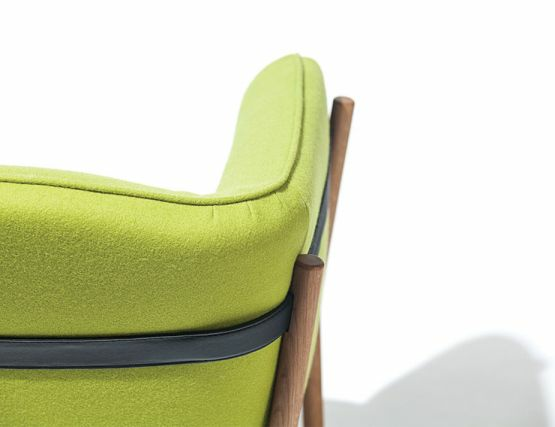 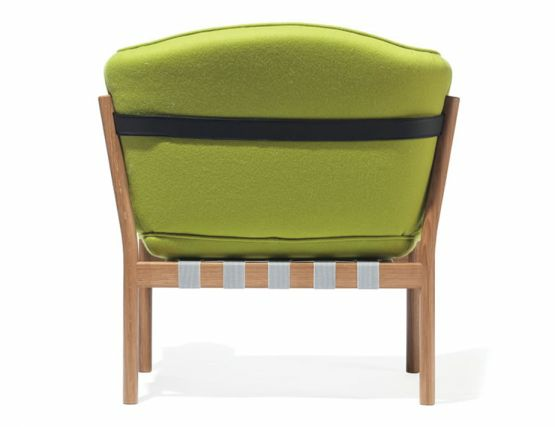 The armchair: Glance is enough to say that Dowel armchair is comfortable. 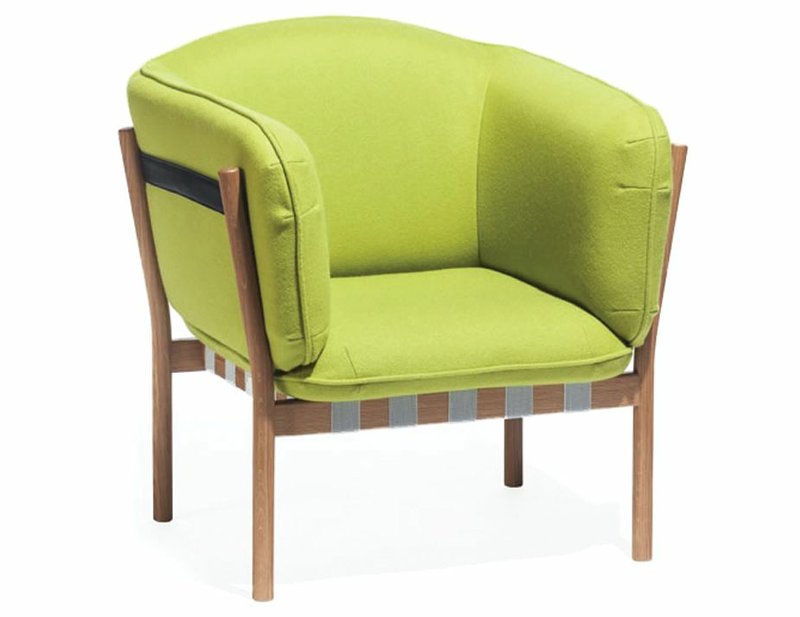 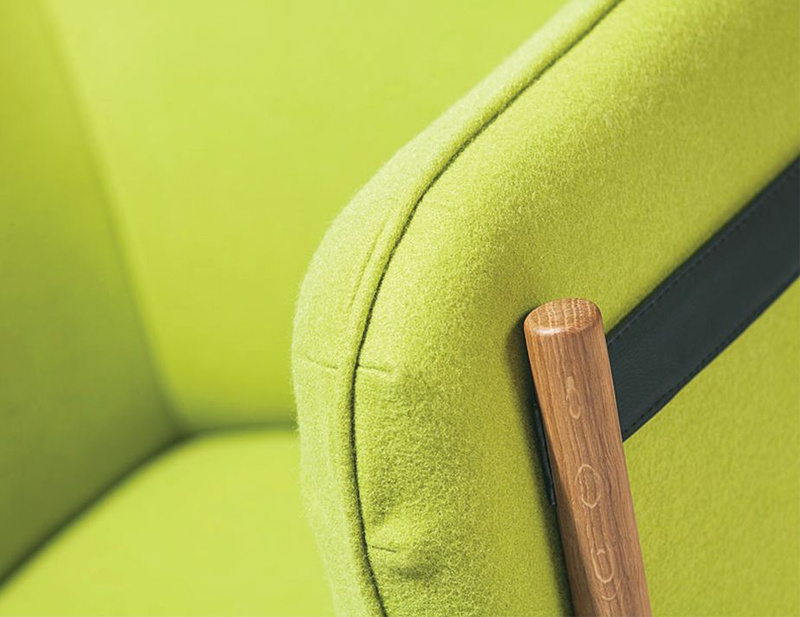 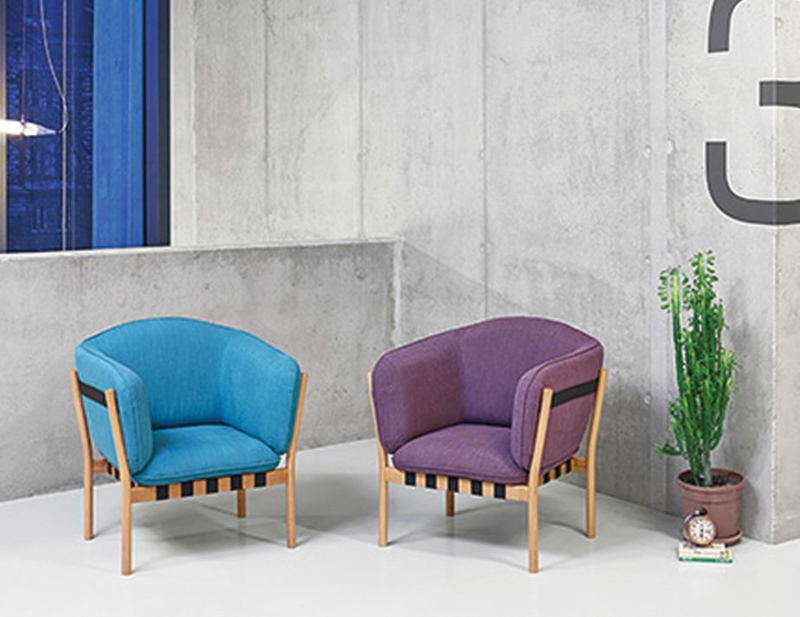 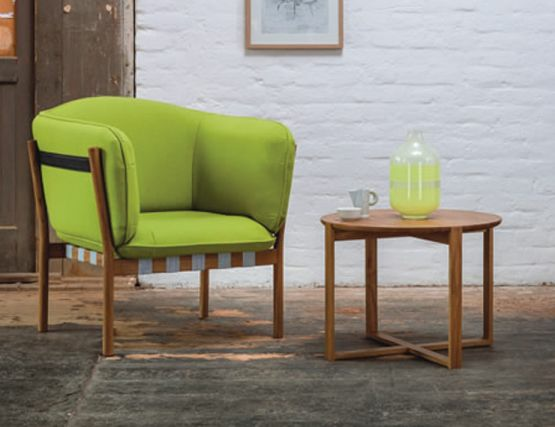 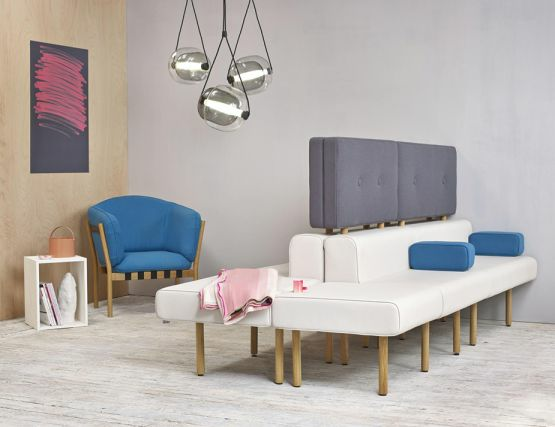 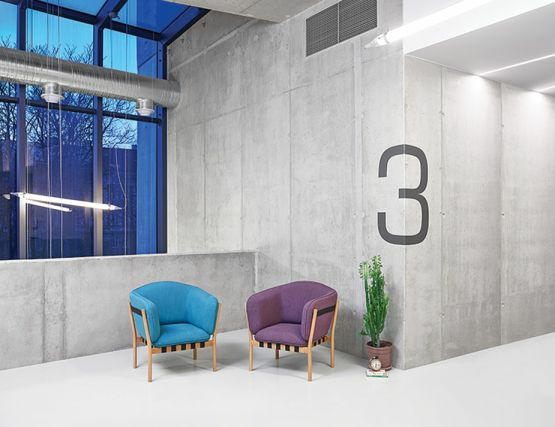 It attracts by noticeable and comfortable upholstery underlining the round shapes The variations of the Dowel can serve as a comfortable setting in your living room, office or waiting room. 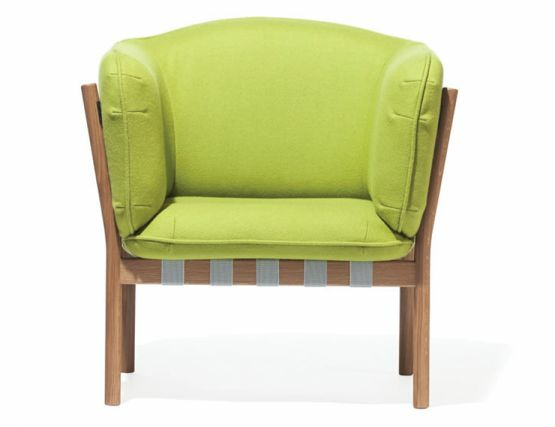 Create your desired color way with a wide variety of fabrics to choose from.